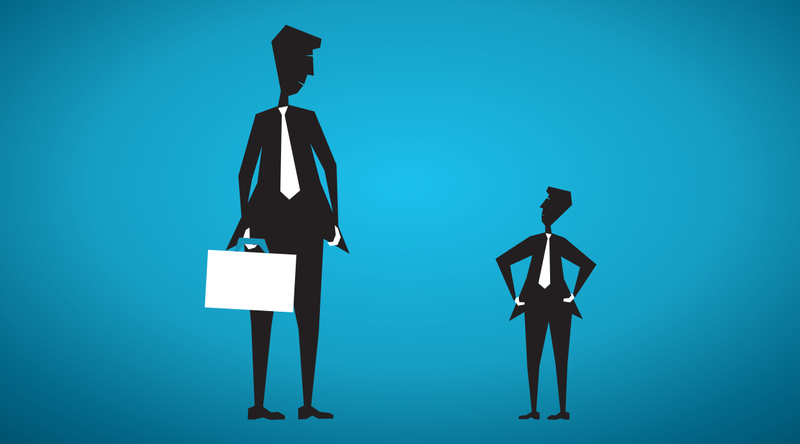 Can a start-up enterprise win a tender? In the tender process, it is essential that an enterprise has some level of experience of the supply that it wants to tender on. In fact, the better the enterprise is with its supply, the better its chances of being awarded a tender. The question that now arises is where do start-up enterprises fit in, or can a start-up enterprise win a tender? The answers to these questions are for the Organ of State that has issued the tender to decide, but there are definitely some things that a start-up can do to ensure that it subscribes to the minimum requirements of a tender. The reason for this is that the Organ of State must verify that an enterprise is legitimate. The Preferential Procurement Policy Framework Act necessitate Organs of State to comply with these minimum requirements. If the technical criteria of a tender are not that important, a start-up enterprise should be able to make it through the first round of evaluation. Usually the enterprise must score between 70 to 75 points on the technical criteria to advance to the next phase of evaluation. This is exactly where start-up enterprises fail. The entrepreneur does not realize that if you want to tender you must have some expertise of the supply you want to deliver. This little point in the tender process is the downfall of many enterprises. So how does an enterprise, especially a start-up enterprise, overcome this problem? The logical answer would be to join forces with an enterprise that has the necessary expertise and that complies with the technical criteria of a specific tender. Finding enterprises that will go into a joint venture can be difficult but if the start-up enterprise can bring some special skills to the joint venture, it will be easier to find a partner. Government is set on developing SMMEs. This is good news for start-up enterprises! It means that when an Organ of State has a large tender that it has to award, it might award some or part of the tender to SMMEs. This means that your start-up enterprise might just be the lucky one to score that big tender and for that, you will need a Tender Manual to guide you through the tender process. If you want to learn more about the tender process and how to complete a tender correctly and hopefully successfully, please visit www.how2tender.com to find out more. Until the next time – happy tendering. 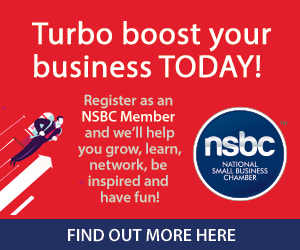 TradeWorld Business is a proud partner of the National Small Business Chamber (NSBC).